In today’s world, there seems to be an app for everything — the technology has grown to include apps that can do more than just entertain you while you’re living your life. A growing trend that most likely was sparked by the couponers television shows was apps that can save you money. It used to be the case that you had to read in the paper that there was a deal going on. Even later, it was from searching on the Internet that you found a special going on. Now, you can download an app in seconds that can do all of that research for you. The following apps not only save you money while you’re in the store but in other facets of your everyday life. Perhaps most importantly, though, these apps will save you time, which of course means more money saved too. The chances of shopping in a large chain store at least a couple of times a month are very high. Did you know that most of the larger chain stores have highly functional apps available for download? A great example of this is the Wal-Mart mobile app. This app not only notifies Wal-Mart customers when big sales are coming up, but it also alerts the user that roll back prices are in full swing. This saves time (which again, is money) for many by navigating you through the aisles of Wal-Mart when you search for a specific item. This application could conceivably save you money every time you travel. All users of a debit account have been in a pinch for cash only to realize that there was going to be a $4.00 surcharge on their $20 withdraw. This app lets you plug in the address you are at or has the GPS locate you. 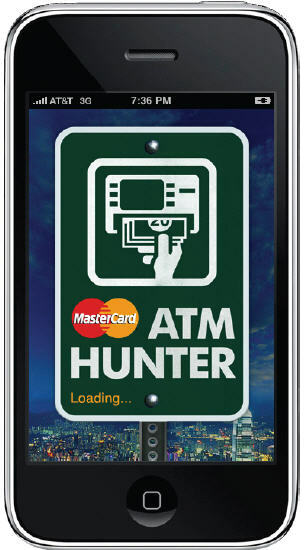 There then comes a list of ATMs in the area and the banks that are associated with them. This app is perfect for the college student who’s out of state where their bank isn’t close or available. Over the course of the year you may not realize how many times that you pony up and pay this ridiculous fee. With this app, though, you won’t have to worry about this again. Finding a gas station with the lowest price can sometimes make you feel like a kid at Christmas. With gas prices being so high and ranging from absurd to (slightly) less absurd finding cheap gas is a way of life for the bargain finder. 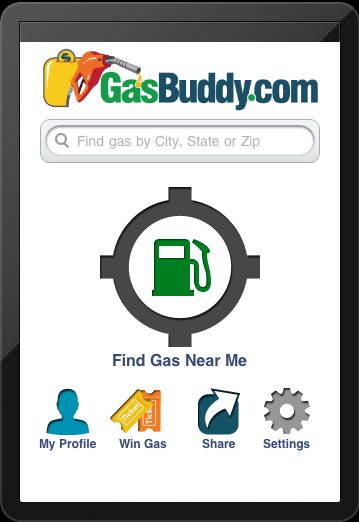 GasBuddy is the perfect app for you then, instead of searching for the cheapest station on back roads just pull this app out on your smartphone. GasBuddy gives you a list of the prices of gas in the area. This could mean a significant amount of money over the course of the year, especially if you’re a frequent long-distance driver. If you have a rewards card to a certain station, this can also show you the lowest prices according to station — this means you could be saving twice! 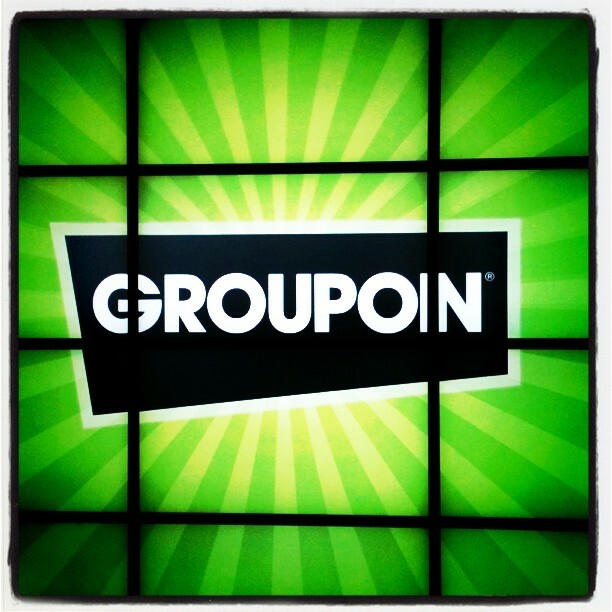 Groupon has the special ability of making a one-time expensive venture into something that won’t break the bank. Whether it is a meal deal at one of the area’s trendy restaurants for half price or a fraction of the cost, the Groupon app is the answer. This is not limited to food though, there are many areas where Groupon and the app can save you money. This includes adventurous-type activities such as skydiving or for the fitness nuts a Crossfit membership for a low price. No matter what type of activities you would like to do, the Groupon app can save you money and time by alerting you with new deals every day. This app is great for the person who has just moved to an area and was looking for the best bang for their buck as far as apartment living goes. The Forrent.com app not only shows you the prices of each apartment in your selected area but much more. This includes the floor plans and pictures of the apartment just like the regular full website. If you’re ever wondering what the apartments cost in an area that you’re in, just tap the Forrent.com app and it will use your GPS location to let you know. This app also lets you know what there is to do in the area as far as activities or restaurants. So enjoy your pocket-sized apartment finder! The days of hoping that a deal is at the store or apartment complex you hoping to lease from are over. This is no longer the reality and these apps will leave your wallet and budget full.